Two prisons would close under a plan adopted by a state Senate budget subcommittee. 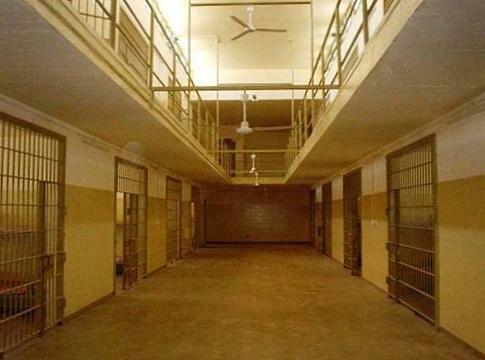 The Michigan Public Radio Network's Rick Pluta reports on plans to close two Michigan prisons. The budget proposal does not specify which prisons would be closed. That would be up to the Department of Corrections. The proposal also calls for the state to lease a privately owned prison in the northern Michigan town of Baldwin that’s currently used to house out-of-state inmates. The move is a response to a decline in the number of prison inmates. The plan is not supported by Governor Rick Snyder’s administration. The state corrections director says her plan is to continue to close housing units within corrections facilities to save money while continuing to focus on education and job training to reduce re-offending. But she also says this is still early in the budget process, and there’s time to work with state lawmakers on a final budget. 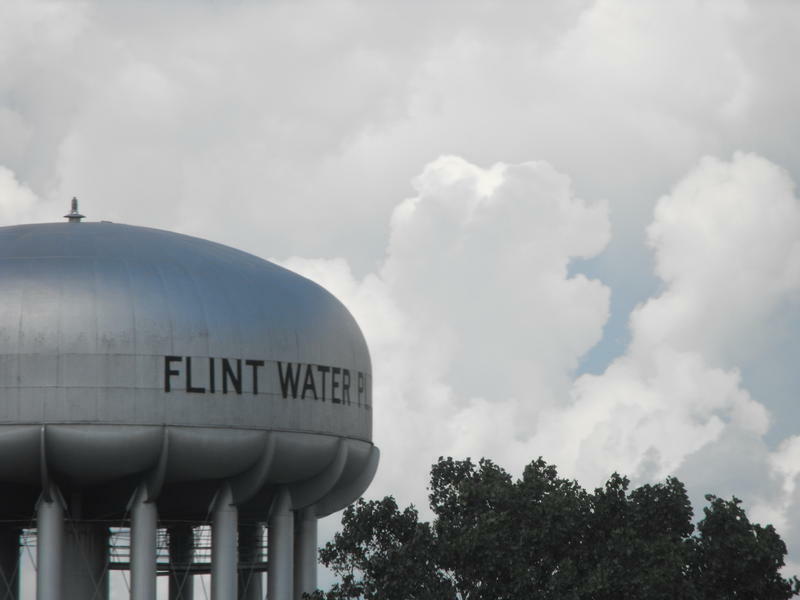 Leaders of a task force that looked into the causes of the Flint water crisis told a panel of state lawmakers they should consider changes to Michigan’s emergency manager law. The Michigan Public Radio Network's Rick Pluta reports on why a special task force says Michigan's emergency manager law needs changes. 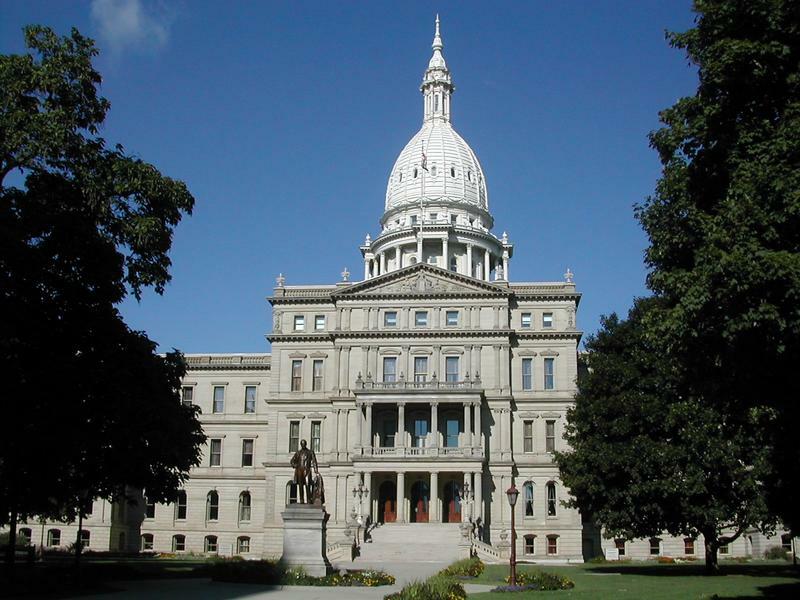 Michigan Republicans met in Lansing this weekend to select delegates to the party’s presidential-nominating convention this summer. Controversies over who will go to Cleveland to choose the nominee were averted. The Michigan Public Radio Network's Rick Pluta reports on Michigan Republicans meeting to select delegates for the upcoming Republican National Convention.